FaceRacer. For after you leave the kart in the pit-stop. You are a die-hard kart racer and you want to show your trophied face to the world — champagne showered and grid girls (or boys) hung on your shoulders and all. For this you could use a number of social networks. 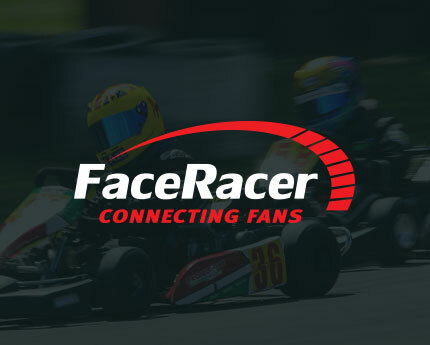 But for leisurely amateurs or hard-ball racers we wanted to provide a slightly different venue — the FaceRacer. 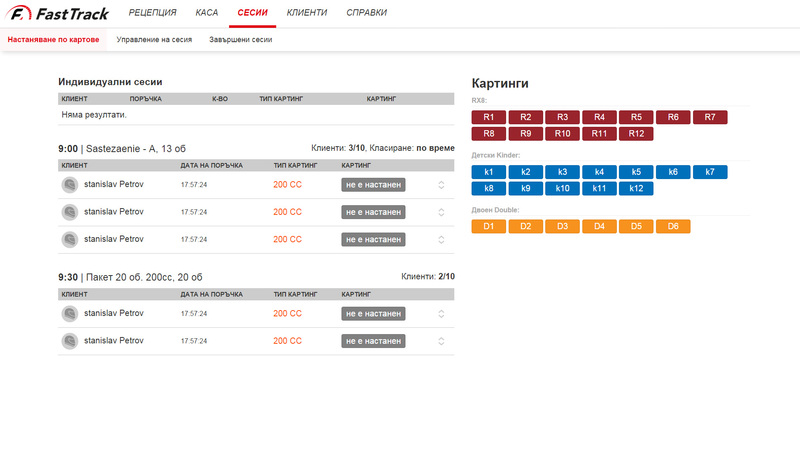 We’ve been developing this implementation of our very own LiveSocial platform for all kart racing fans who want to play with the real deal — numerous circuits all around the world, stats and real-time conditions, rankings and leaderboards, data-sheet and technical specifics, on-board video and positioning. You could challenge a friend, or foe, to a race on the local circuit or compare your kart’s trajectory in yesterdays race to the circuit’s highest ranking racer’s. 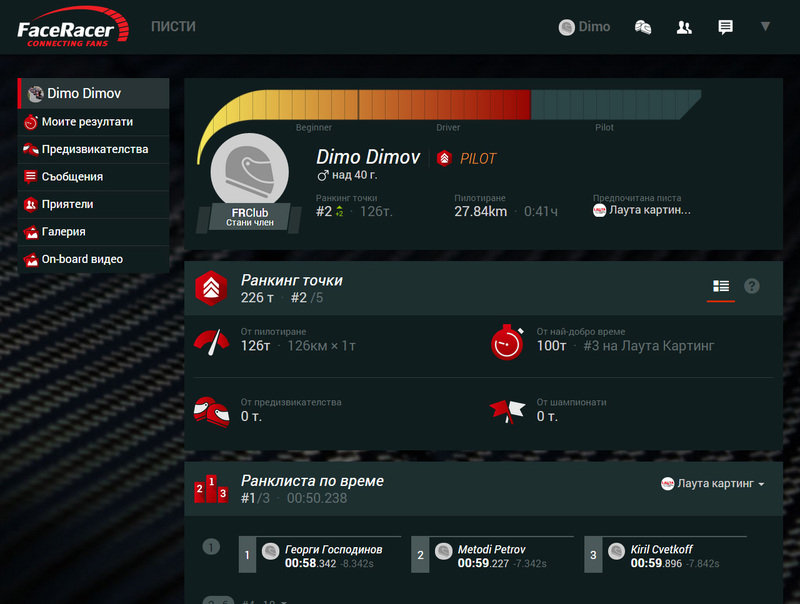 All in all, FaceRacer is the place for the karting community. 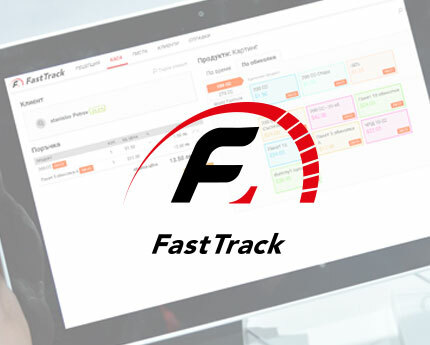 FastTrack. Start-to-Finish go-kart track management. 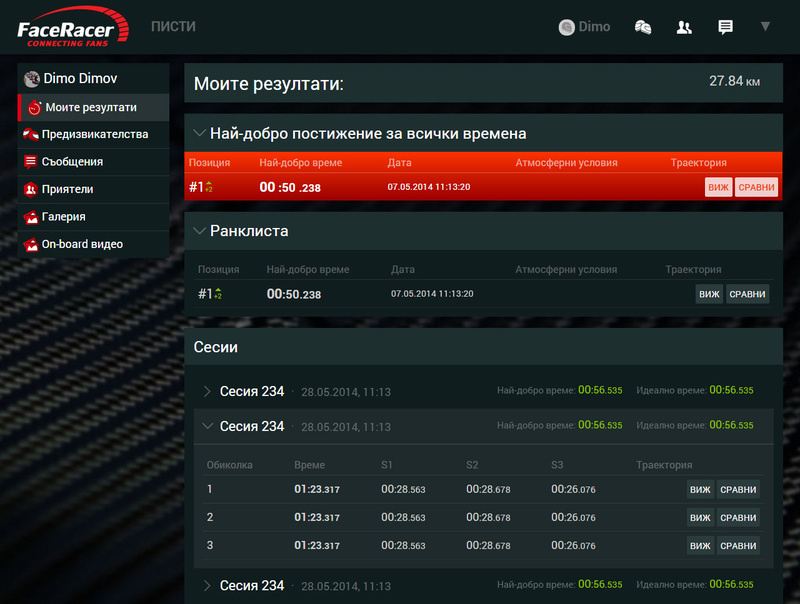 FastTrack is a cloud based platform, developed by us to serve karting fans and tracks. And while go-karts are much smaller than any Ferrari on the Scuderia, or even a Mini on The Dakar, the effort it takes to organize a kart race or run a circuit is not to be underestimated. 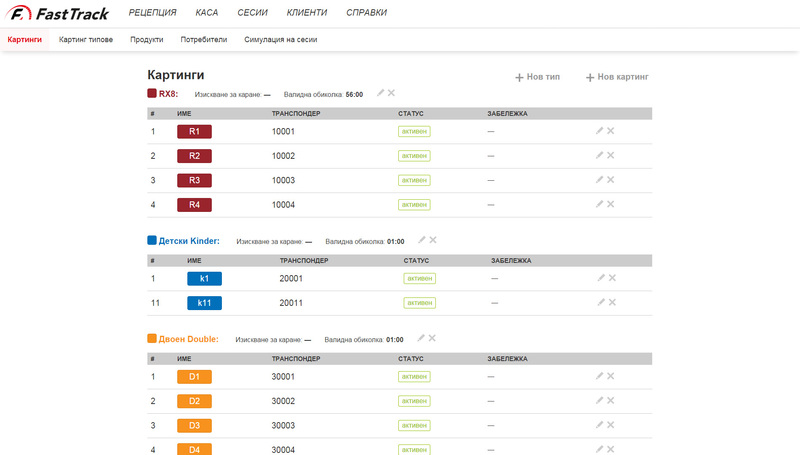 From core tasks as timing, recording and displaying lap times, to collecting and analyzing performance data, kart fleet management, and serving racers and fans. Although we sincerely believe we can turn FastTrack into a platform for kevlar vest production, the goal of this implementation is to support kart racing. We do it all — telematics, on-board gadgetry, real-time data processing, constant innovation. 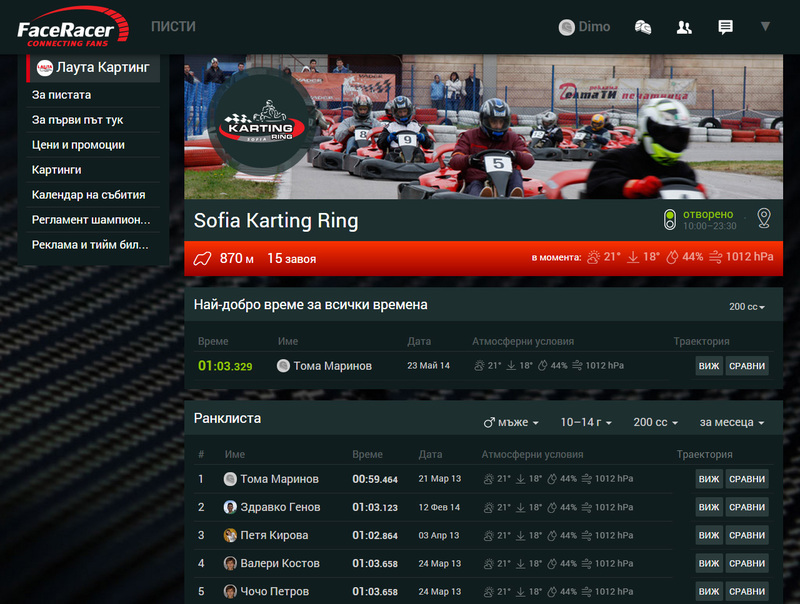 We are surfing the technology wave in an attempt to ever deliver more for kart racing fans. 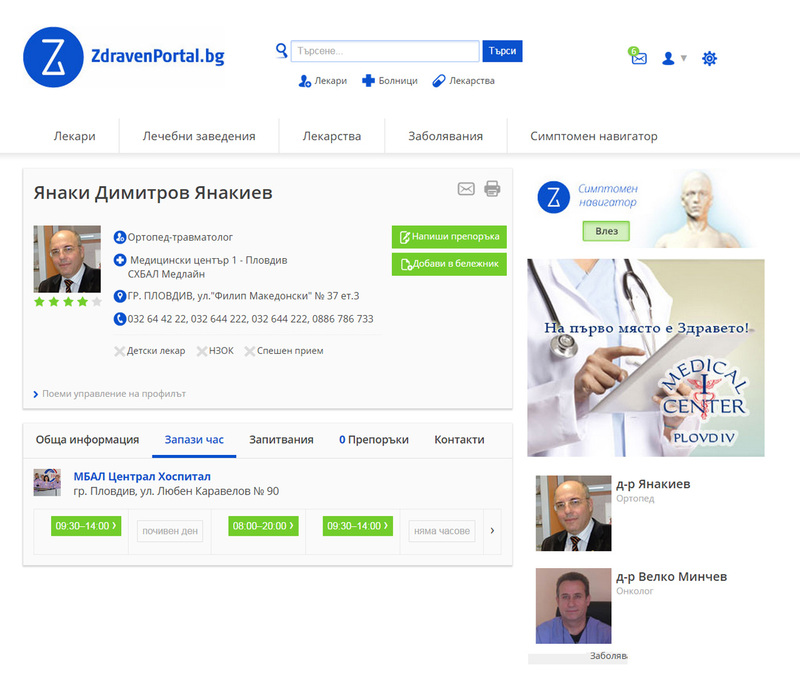 Your online doctor of medicine, MD. 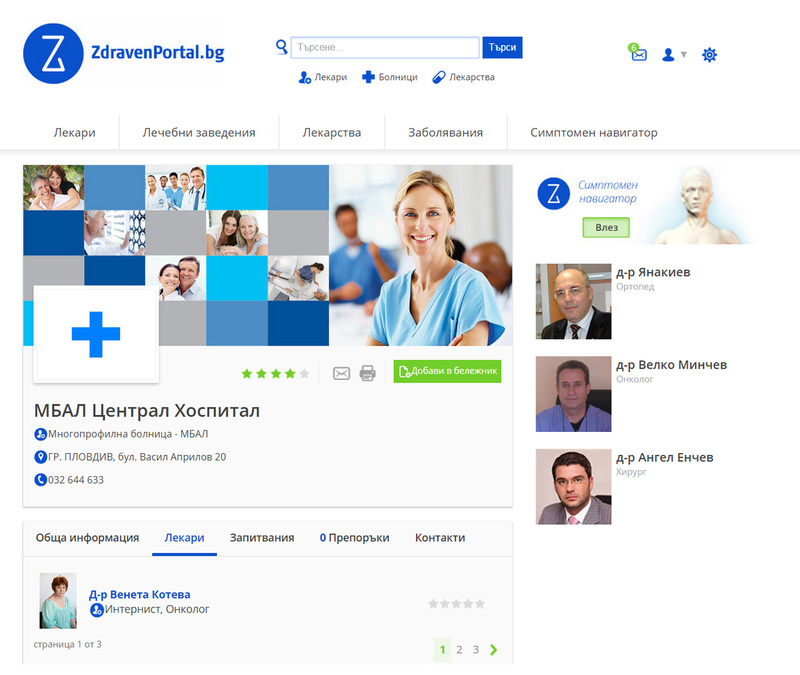 ZdravenPortal.bg is both a health database and a social network for the health-conscious individuals. 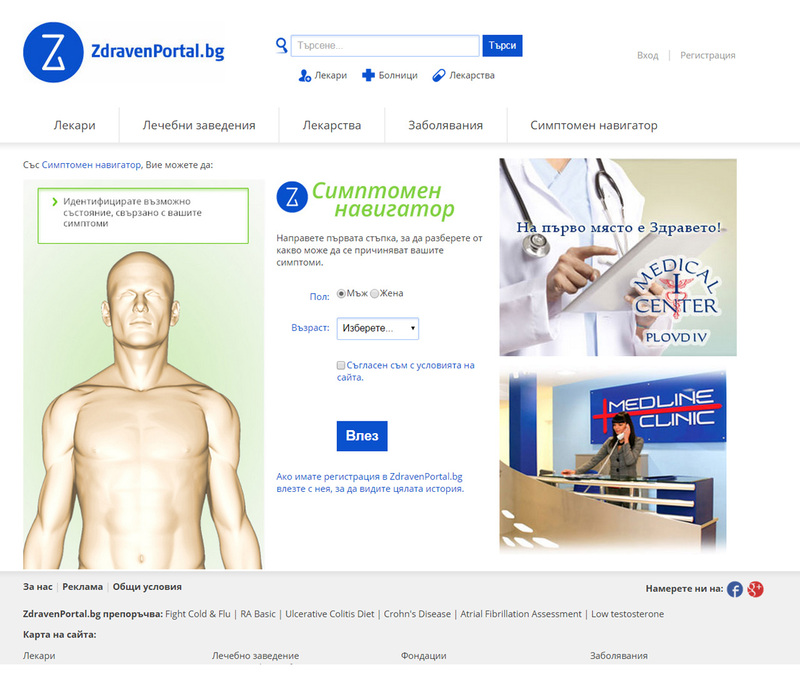 While it contains an extensive knowledgebase on diseases and symptoms, medicines and supplements and practices, it is also the network that connects users seeking advice with doctors and healthcare institutions.